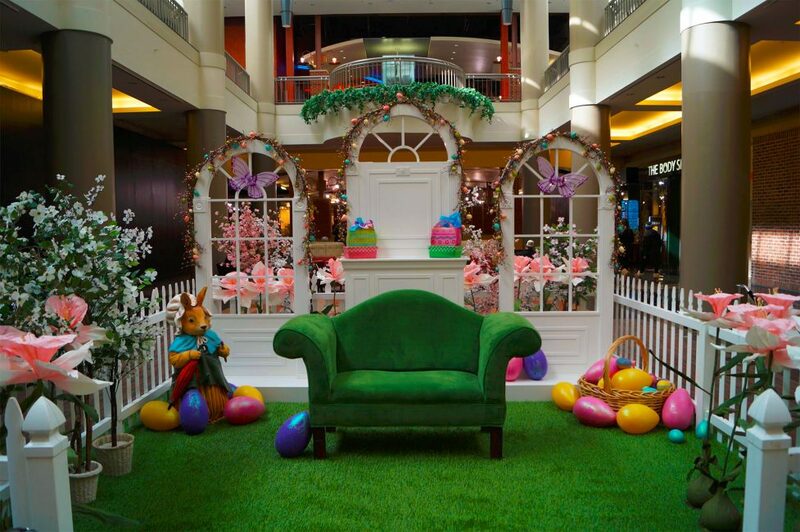 ﻿Spring is in full-bloom at Walden Galleria and Mr. Peter Cottontail will be hoppin’ into town on Friday, March 17th at 5pm at his temporary home on the lower level between Apple and Clarks. 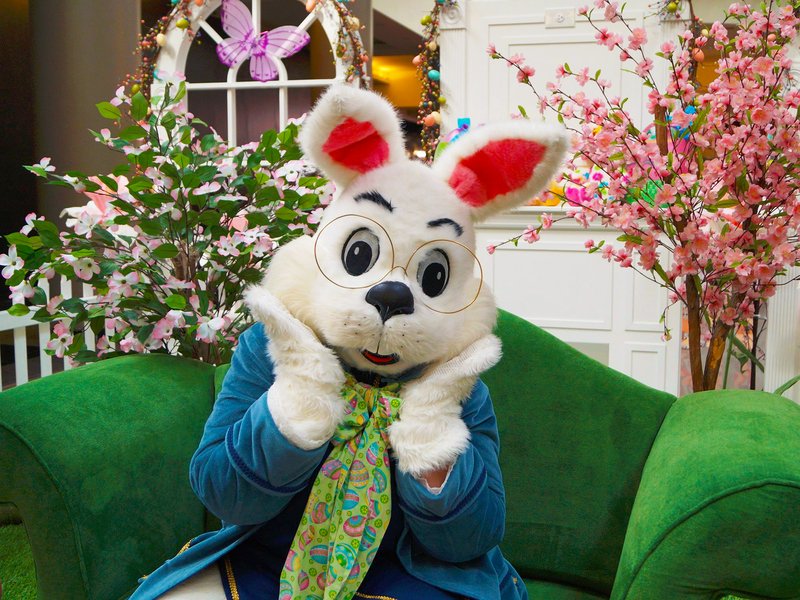 With terraced windows overlooking a grassy yard patch with white picket fencing, flowers and Easter eggs, it’s the perfect set-up for a spring holiday photo with Peter himself! 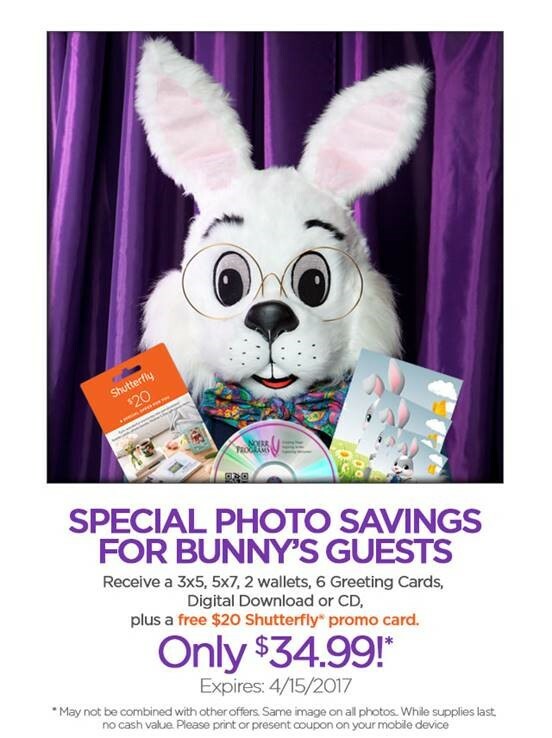 Visit with the Easter Bunny and create memories that will last a lifetime for you and your family, hours listed below. *See detailed list of times and dates here. Color-in your best masterpiece after you visit with the Easter Bunny and submit your entry to win a Fowler’s Chocolate Rabbit! 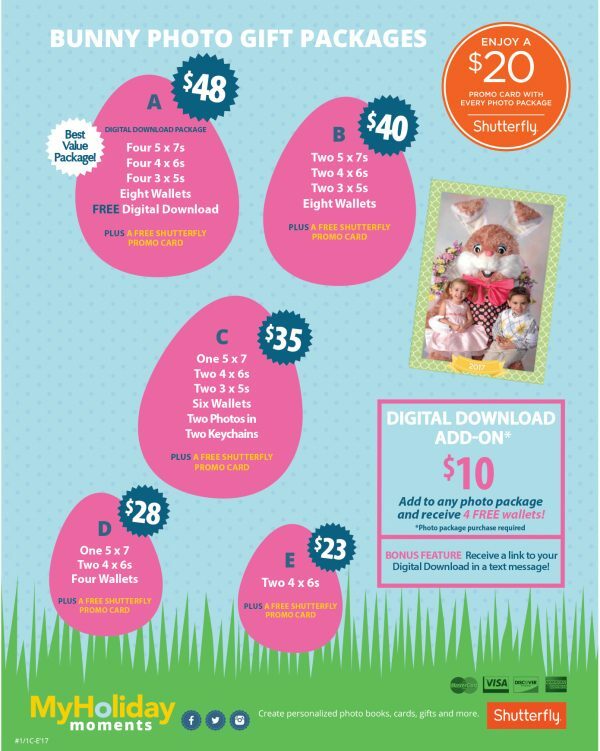 The Easter Bunny will be choosing (1) winner from each age group on Saturday, April 15 at 12pm noon. *All entries must provide a telephone number and/or email address on the back of each coloring sheet entry. *Call 716-681-7600 or email [email protected] for more information.